Chateau Briand Caterers—making memories for over 50 years. 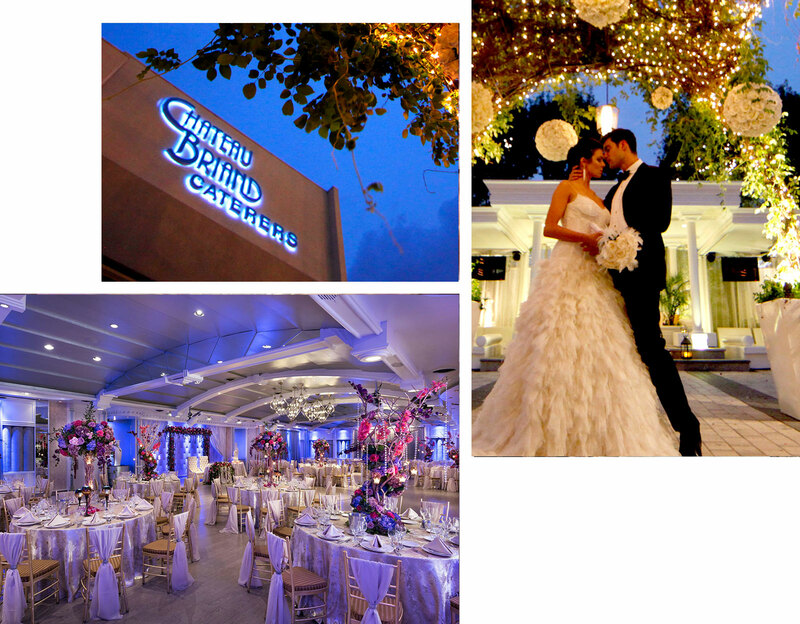 Since joining the Scotto Brothers family of businesses and restaurants in 1978, the Chateau Briand has hosted countless events, thousands of guests, and earned a reputation as one of Long Island’s premier wedding and special events venues. From shaping love stories to throwing corporate galas, we’ve spent the last five decades honing our ability to take the visions and desires of our guests and transform them into the one of a kind experiences they deserve and memories that last a lifetime. Along the way, we’ve grown our family and gained recognition for everything from our attention to detail and white glove services to our award-winning cuisine. No matter what type of special event you’re looking to host—be it a wedding, a social event, a corporate event, or something in between—you can trust that the family here at the Chateau Briand will help you create an experience that’s truly unforgettable.